Individuals with disabilities are welcomed. Call 618-453-5738 to request accommodations. 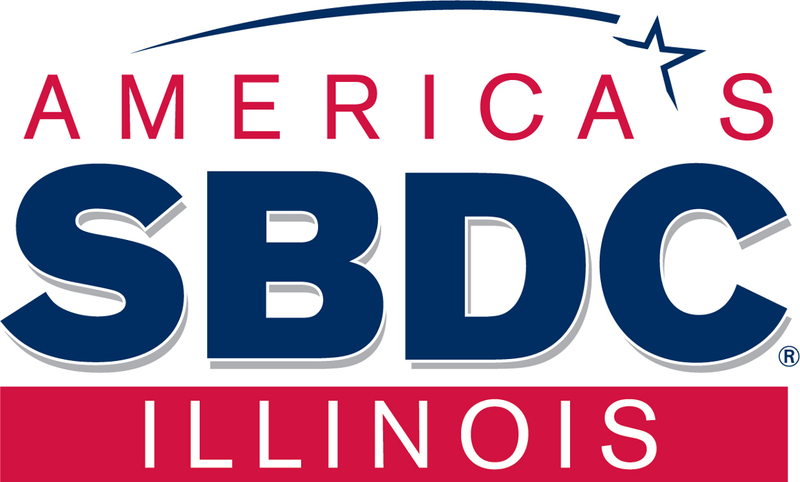 The Illinois Small Business Development Center at Southern Illinois University provides small business owners and entrepreneurs with the tools, guidance and support necessary to start, manage and grow successful and sustainable businesses. 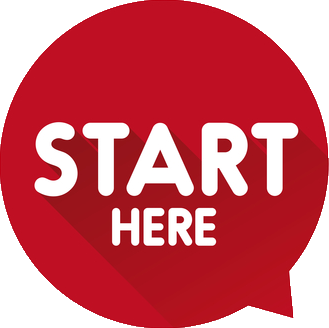 Direct and personalized business assistance is provided to entrepreneurs through one-on-one professional consulting, training/workshops, assisting business owners to increase their sales, obtain loans, streamline operations, utilize new technologies, expand into new markets, and position themselves for long-term growth. All consulting is strictly confidential and our one on one advising is funded in part by the U.S. Small Business Administration, Illinois Department of Commerce and Economic Opportunity and Southern Illinois University and is offered at no cost to Illinois residents or businesses planning to move to Illinois. Our team of professional consultants are not only advisors but also business owners with diverse backgrounds and expertise in a variety of areas such as financing, technology, social media, ecommerce, marketing and international trade, among others. Whatever questions you have or goals you want to achieve, the Small Business Development Center at SIU can help. Feel free to give us a call at 618-536-2424 to set up a free, confidential appointment to see how we can help you succeed. To keep up with small businesses updates, workshops, and clients in the news, sign up for our email newsletter. Leveraged $1,523,095 in owner investment to $3,950,305 of loans & equity investment. Whatever questions you have or goals you want to achieve, the Small Business Development Center at SIU can help. Feel free to give us a call at 618-536-2424 or Contact Us to set up a free, confidential appointment to see how we can help you succeed. Ready to Be a Client? Learn more about our Entrepreneur-in-Residence Program, matching seasoned entrepreneurs with local, technology or high-growth businesses.